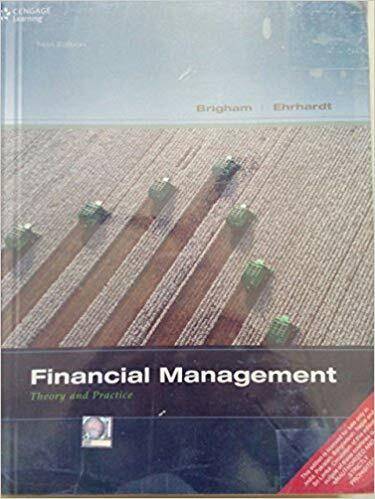 The only text to strike a balance between solid financial theory and practical applications, Brigham/Ehrhardt’s FINANCIAL MANAGEMENT: THEORY AND PRACTICE, 14e gives you a thorough understanding of the essential concepts you need to develop and implement effective financial strategies. 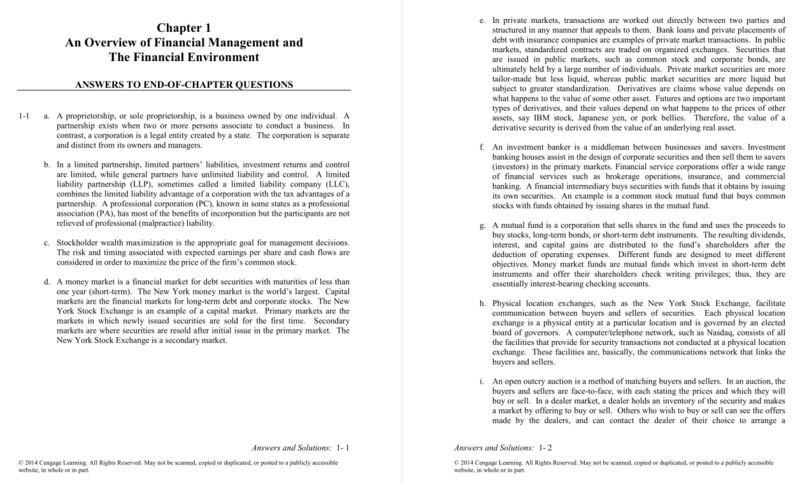 The book begins with a presentation of corporate finance fundamentals before progressing to discussions of specific techniques used to maximize the value of a firm.  It also explores the recent financial and economic crises and the role of finance in the business world. 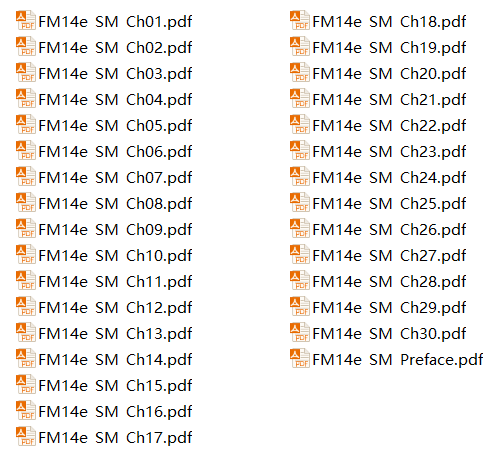 With its relevant and engaging presentation, numerous examples, and emphasis on Excel usage, this text serves as a complete reference tool for you in your academic or business career.